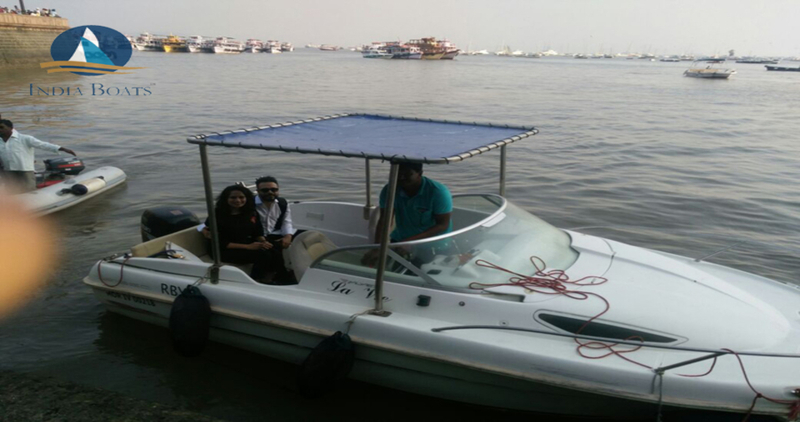 Boarding point is Gateway Of India. 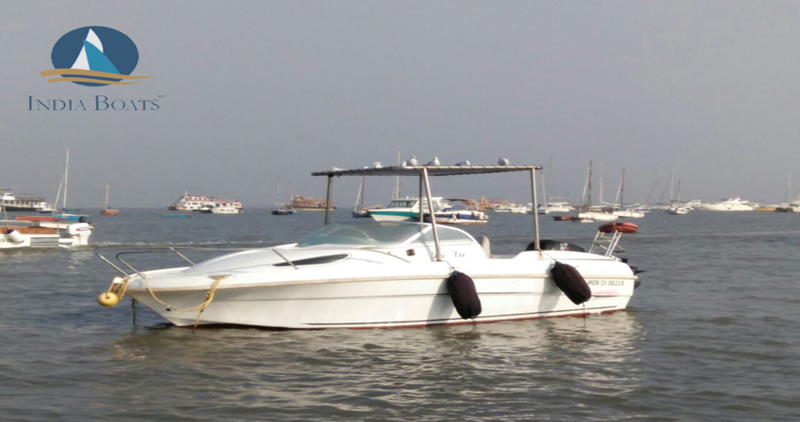 A speed boat well streamlined, which minimizes air resistance and therefore increases speed, well suited for harbour cruising. Feel the rush of Power…and glide through the Waves. 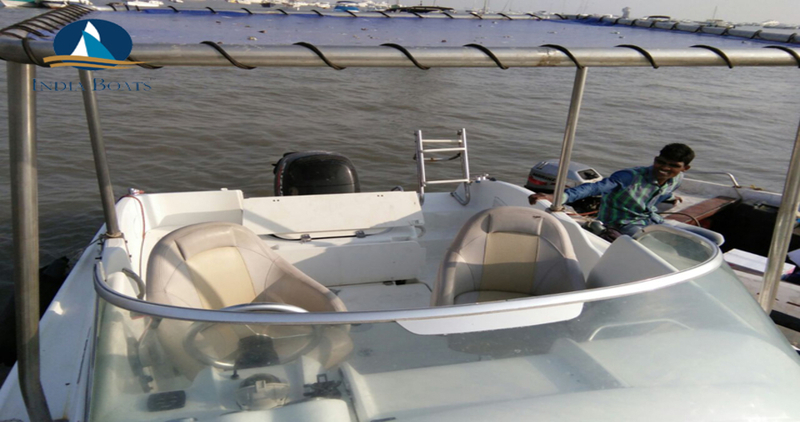 It has a Capacity of 3 Adults,or a family of 2 with a child. It has very comfortable seats for 3 people besides the captain. 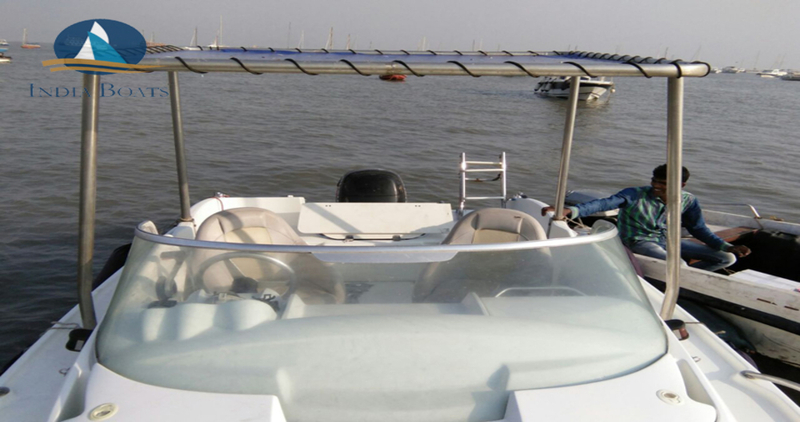 The boat is designed to create Comfort while traveling from one destination to the other. 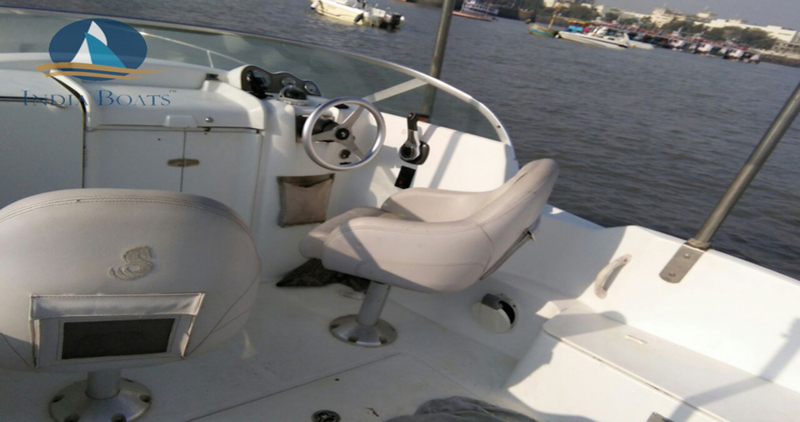 The above charges are for Mumbai Harbour cruising for half an hour only. Reporting time is 20 mins prior to the departure time of the boat. All guest on board need to carry a Photo ID proof. Kindly request the crew for life jackets on the boat before cruising.